At Chesapeake Ridge, coming home feels like an escape. Our Cecil County apartment homes are roomy and inviting. Our amenities give you plenty of ways to unwind. And our location is at the peak of the Chesapeake Bay, in an area known for its beautiful woods, fields and waterways. Better yet, you can enjoy this tranquil location and easygoing lifestyle without being far removed from the best of the Mid-Atlantic region. Both I-95 and Route 40 are just moments away and Newark, Wilmington, Baltimore and Philadelphia are all easily accessible. 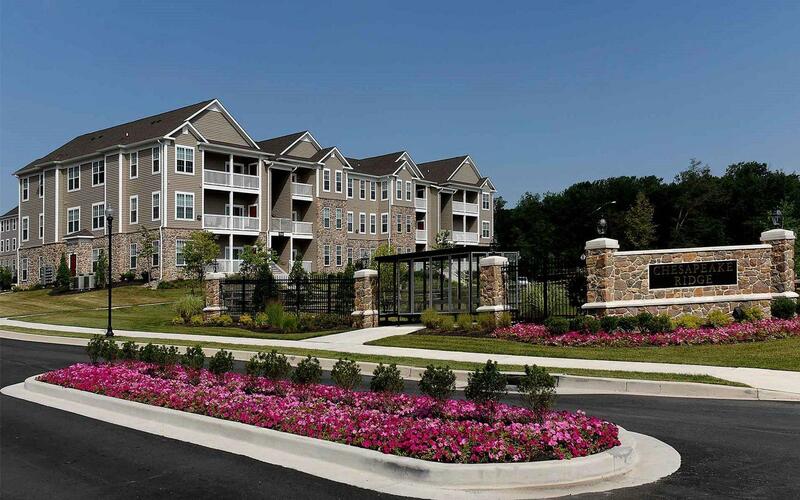 Choose Chesapeake Ridge in North East, MD, and get away every day.